Tackling landscape projects during the summer is the best time to boost the curb appeal of your home. 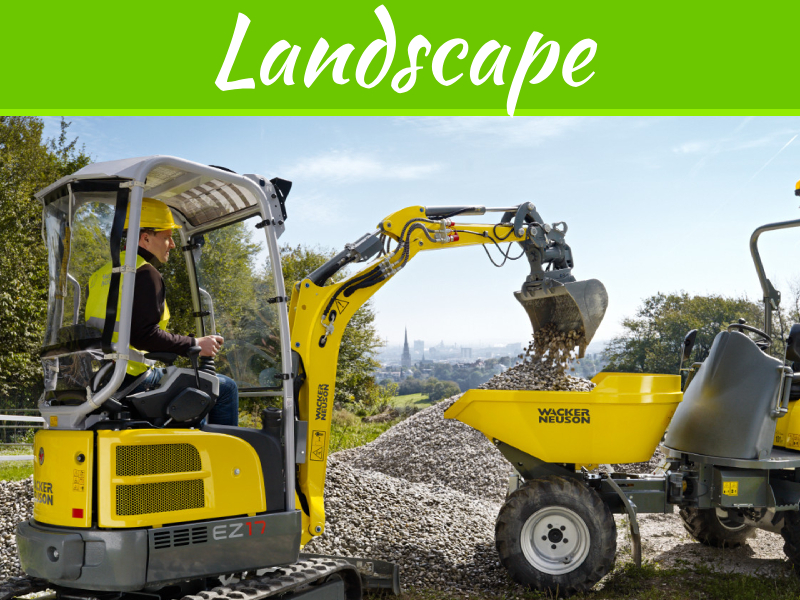 Whether you’re looking to sell your home soon or just want your home to look better, there are a lot of landscaping projects you can get started on. 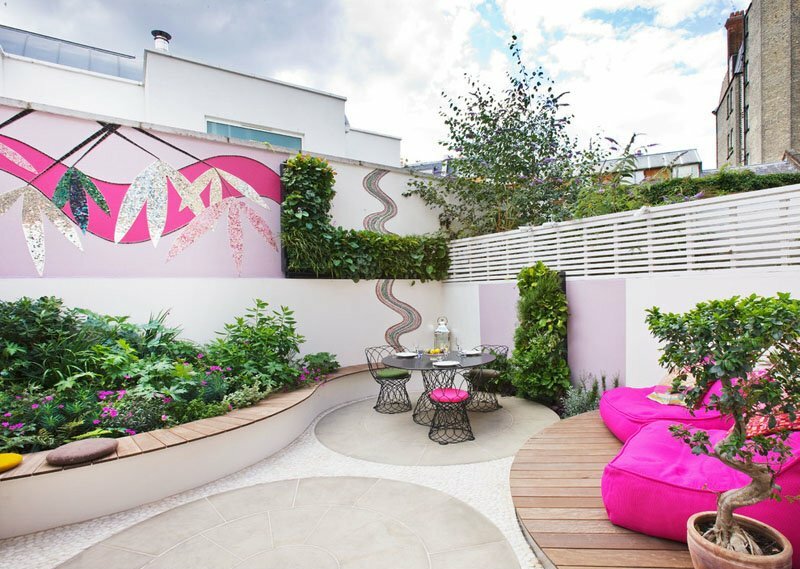 Here are five of the best landscape projects you can begin this summer. 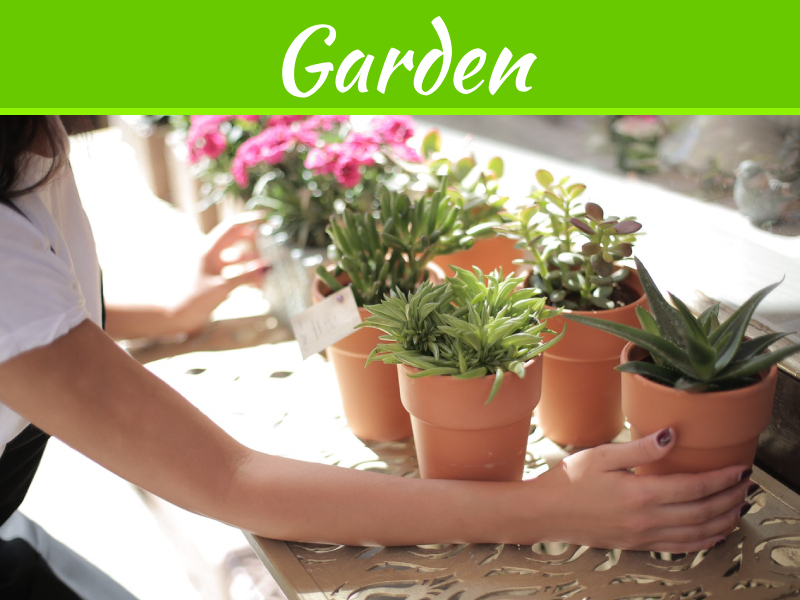 An easy landscaping project you can start on this summer is planting flowers around your home. 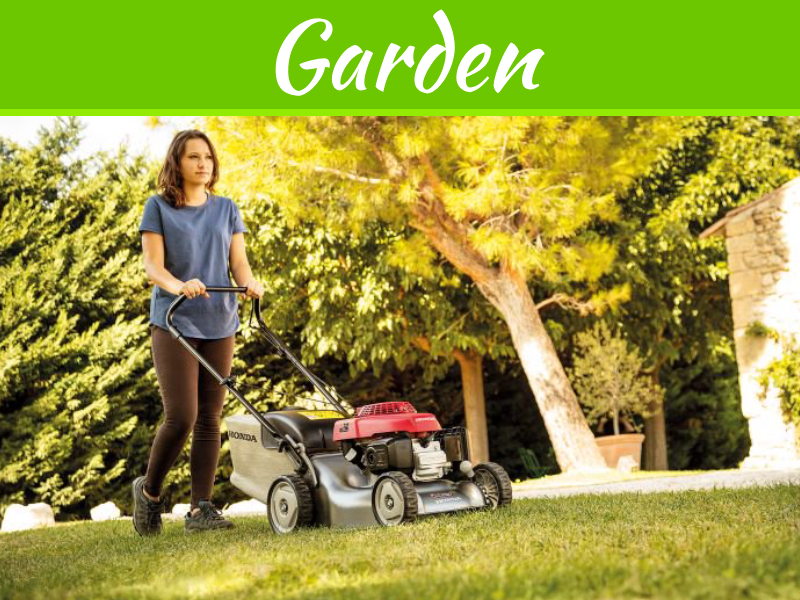 Not only will this boost your home’s curb appeal and make it look better, but it will also help the ecosystem around your property as well. However, it’s important you do your research before planting flowers around your home to ensure they will can grow in your climate. 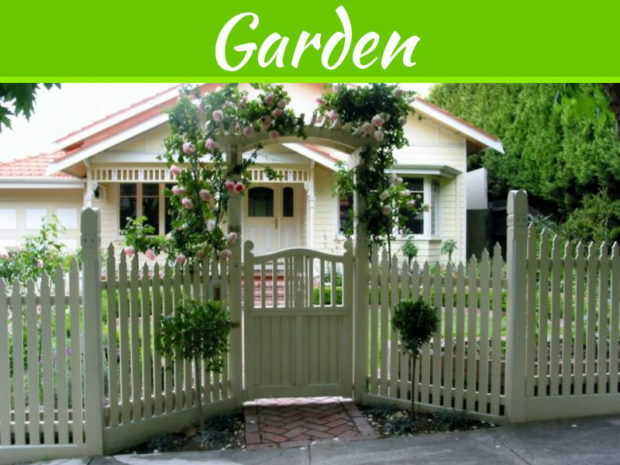 The next best landscaping project you can work on this summer is to install a fence around your home. This will help make your home look more secure and will be incredibly helpful if you own pets. However, before contacting a company like City Wide Fence Co., make sure you do plenty of research to decide what type of fence you want around your property. 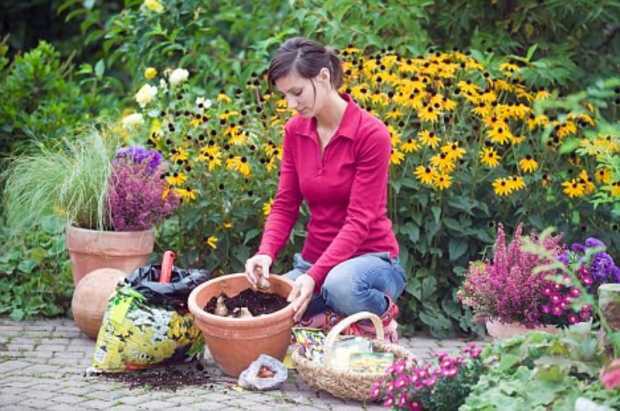 Starting a vegetable garden can be a great addition to the flowers you’ve planted around your home. Not only can this improve the curb appeal of your property, but also save money on groceries every week by growing your own vegetables. 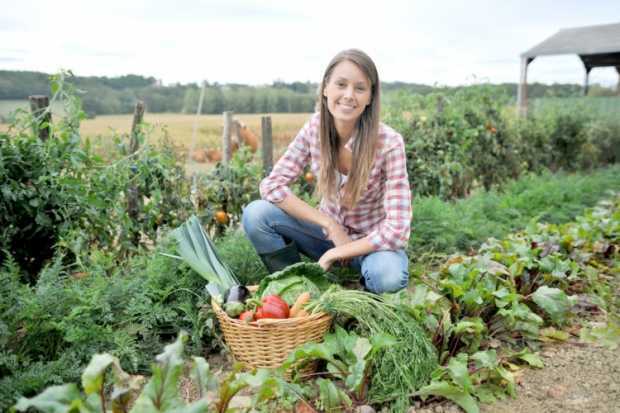 Just make sure you do your research on which vegetables you can grow in your climate. 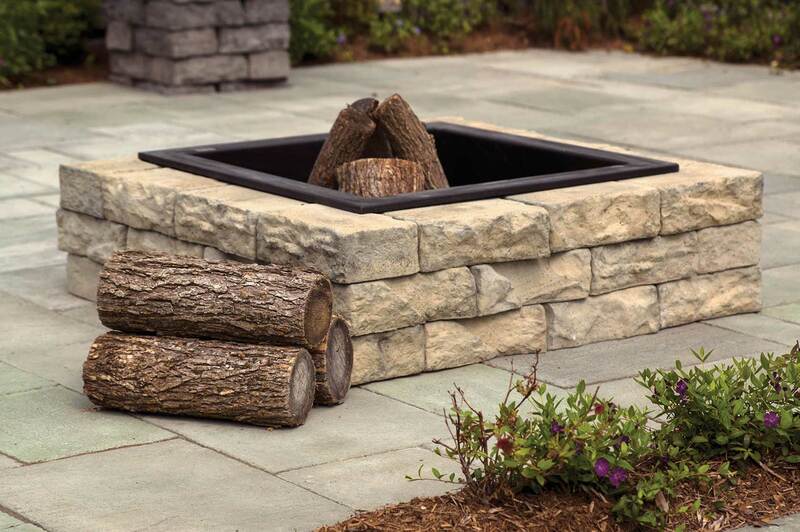 Building a fire pit in your backyard can be a great addition to your property, especially in improving the curb appeal of your home and increasing the value of it when you want to sell your property. Lighting up your walkway can be really useful at night. Especially if you use solar-powered lighting, you can lower your carbon footprint as well. 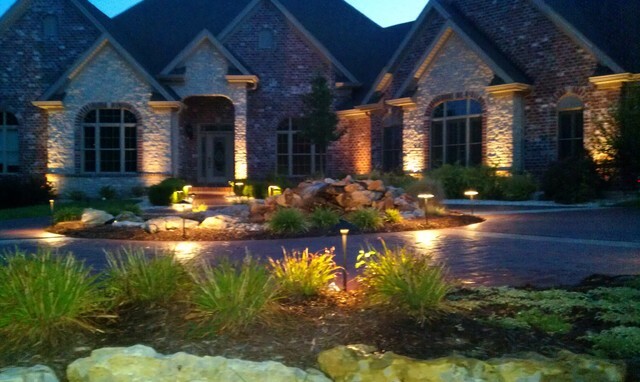 If you find yourself constantly needing lighting on your driveway at night, setting up lighting can improve your home’s curb appeal and be a useful investment at the same time. If you’re looking to improve the curb appeal of your home, you should consider completing landscape projects this summer. Whether you decide to start a vegetable garden or install a fence around your property, there’s plenty you can get started on this summer to make your friends and neighbors jealous.